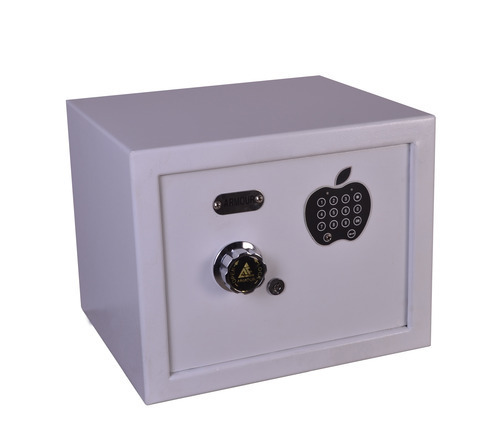 We are leading supplier of Electronics Safe. Standard electronic locking with a manual locking-unlocking system. Holes at the back & bottom for fixing it with the wall.